This entry was posted on December 22, 2017 by leonzhang. 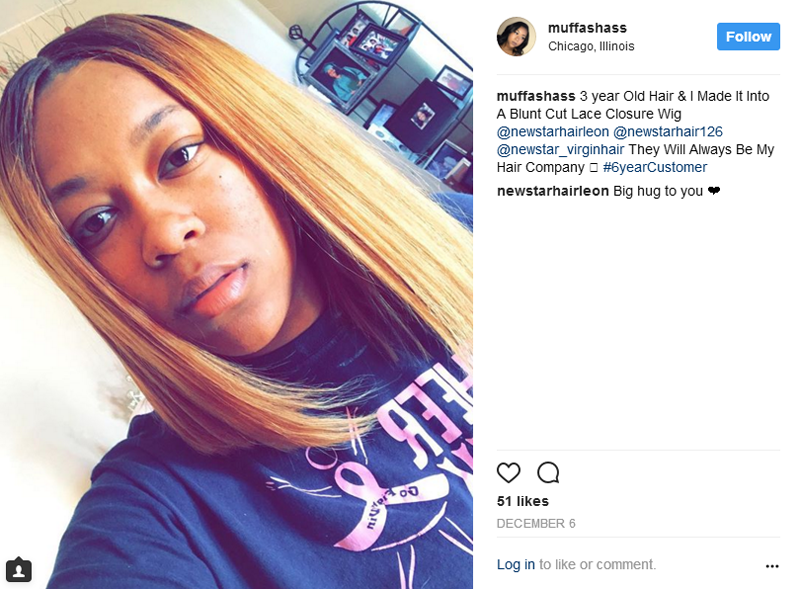 Virgin hair is the most sought after hair among African Americans, it is also highly popular in those hollywood celebrities, such as Jennifer Lopez, Kim Kardashian, Rihanna, etc. You can see these stars or models usually appeared in the public with different beautiful hair styles, actually they were wearing hair extensions. Take Kim Kardashian for example, long straight and body wave are two most favorite hair styles she would like to wear. So, hair extensions have become a necessary part in their daily life. Among so many types of hair extensions from different origins, virgin Brazilian hair is the best type of human hair extensions. However, few companies in the market offer you the real virgin Brazilian hair, most of them took cheaper Indian hair to deceive clients. So, here I will give an introduction on how to tell it is real virgin Brazilian hair and where to buy the most pure Brazilian hair. To ensure that you are buying real virgin Brazilian hair, first, you must guarantee it is virgin hair. You can check from the following four aspects to find out the claimed virgin hair to be real or fake. First, check its color. Virgin hair usually has the donor's hair color, which ranges from natural black to light brown. The color of an entire bundle may be not uniform, sometimes the bundle has a darker root, it is very normal to find grey hair strands in one bundle, this does not mean it is not pure virgin hair. Second, some vendors use silicone treatment or chemical straightener coating on their products, this gives the hair a silky appearance, I mean too silky, you can even feel the coating when running your fingers through the hair, this is not virgin hair. Third, to guarantee you are purchasing the most pure virgin hair that is not mixed with synthetic fibers, just do a flame test. If the hair is mixed with synthetic fibers, it will produce a huge flame when it touches a flame. After confirming it is virgin hair, then how to ensure the hair you are buying comes from Brazil. Because true Brazilian hair is very rare, it is usually sold at a higher price than hair coming from other origins. I think this is the main fact for you to decide whether the hair comes from Brazil or not. Those vendors online who sell their hair products at a cheap price actually do not offer you real virgin Brazilian hair. So, where to find a trusted dealer to buy the most pure virgin Brazilian hair? I recommend New Star, even though the price is a little higher than that of other vendors. 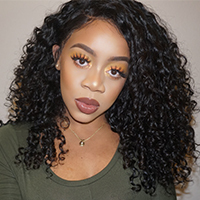 The virgin hair from New Star comes in straight, wavy or curly textures, all could be styled very easily and handle heat well, the wavy and curly hair can hold a curl all day. The virgin Brazilian hair from New Star blends well with most natural ethnic hair textures. The following photo shows a feedback from an important client of ours, she said she used that hair for almost 3 years, the hair still looks good. This proves real virgin Brazilian hair has a longer hairlife, usually lasts for more than a year. This entry was posted in How to Buy on December 22, 2017 by leonzhang.